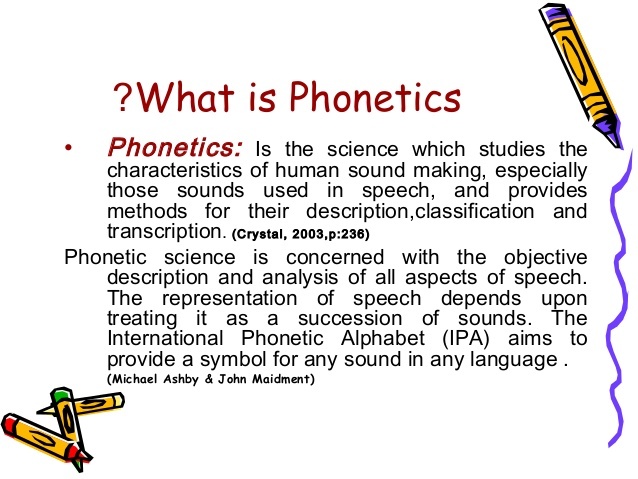 Let’s learn just a little of Phonetics, here! You’ll find some useful rules about pronunciation here! 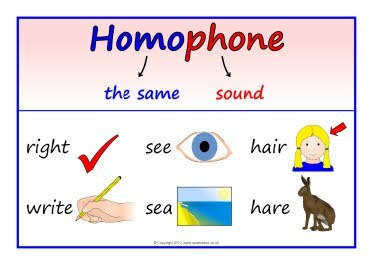 If you want to play and learn pronunciation, at the same time…click here!